Composed by two parts: Heater + Filter. 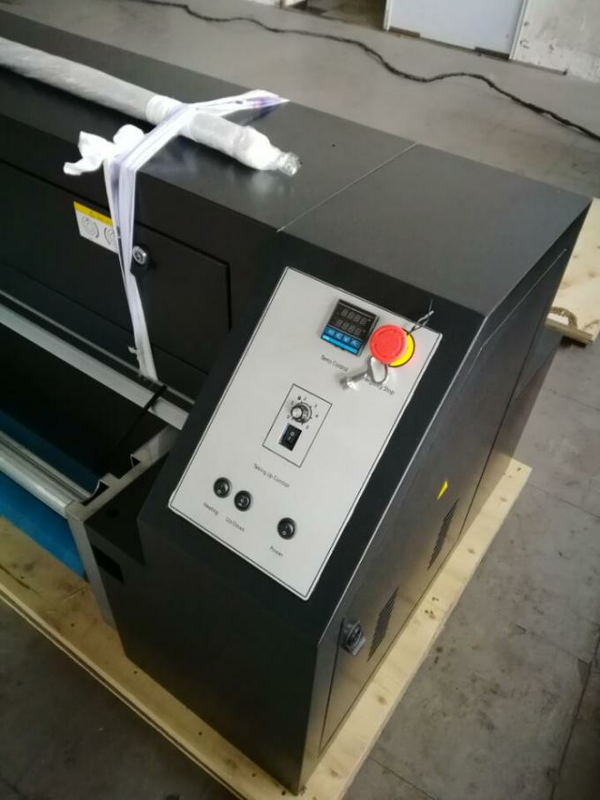 This machine mainly aimed at the post treatment program for heating cloth,dry the wet ink,then appear the real painting you want. Directly out or Roll to Roll. 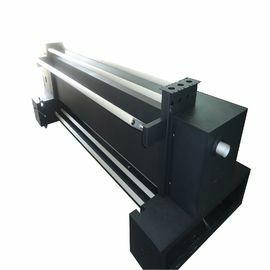 1.Ceramic heating tube: Heating fast and well distributed. 2. 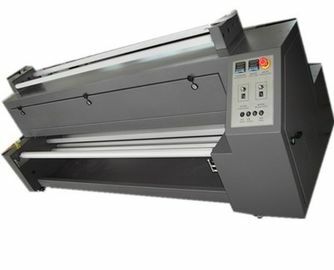 Front and back stainless steel oscillating axles make the fabric feeding smoothly without drape. Feeding and taking up speed controllable. 4. Discharge slot design helps to keep the heating tube clean and easy to wipe off the oil and dust. 1. Exhaust pipes fully discharge the smoke from the tube. 2. makes the environment odorless and smokeless. 3. 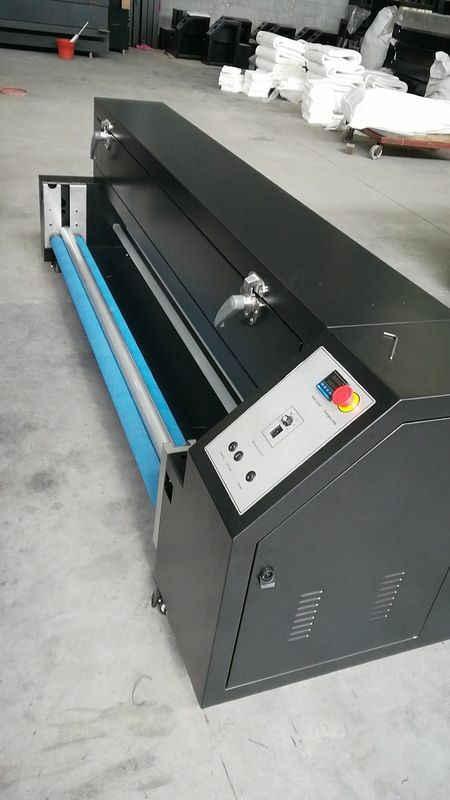 Discharge slot is easily to clean. Special clutch to control the feeding up system working or stop ,it’s easy for you loading the roll materials. Colored flag,national flag,car flag,party flag,table flag,meeting flag,beach flag and indoor outdoor flag. Cotton fabric to make clothes. 1.English RIP and print software. 3.English manuals for easier installation and operation. 4.Engineers available to service machinery overseaside. 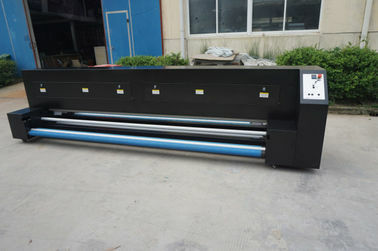 China Good Quality Digital Textile Printing Machine Supplier. Copyright © 2015 - 2019 flagprintingmachine.com. All Rights Reserved.